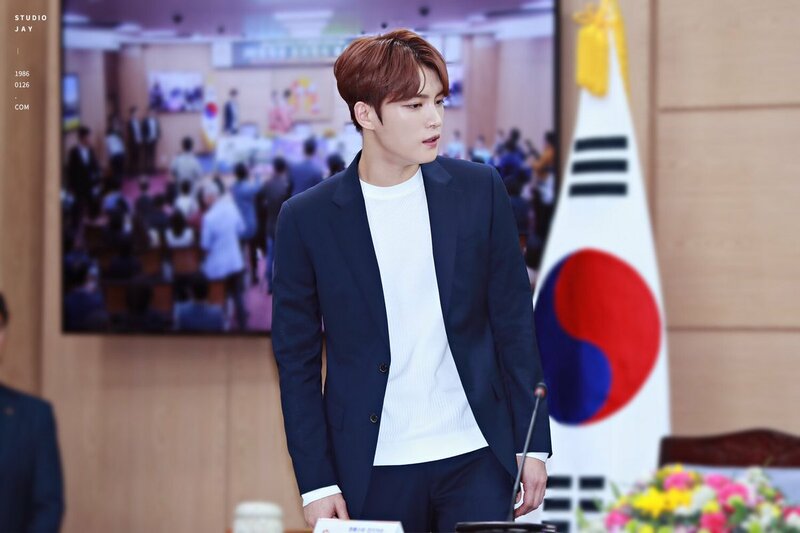 Original Hallyu Star Kim Jaejoong was comissioned as City of Gongju and Baekje Cultural Festival’s Honorary Ambassador at the Comission Ceremony held on April 19th at the city hall in front of the citizens. Kim Jaejoong was born and raised in Gongju. He debuted as member of TVXQ in 2003 and gained unmatched international popularity, and is still very active singer and an actor. I would like to thank him once again for accepting this responsibility without any hesitation. Legendary professional player Chanho Park and Golfer Seri Park have been serving as Honorary Ambassadors for city of Gongju since August of 2015.
another awesome recognition and achievement JJ! so proud of you!